Many parents are looking for family activities that involve learning something new together that's also fun. 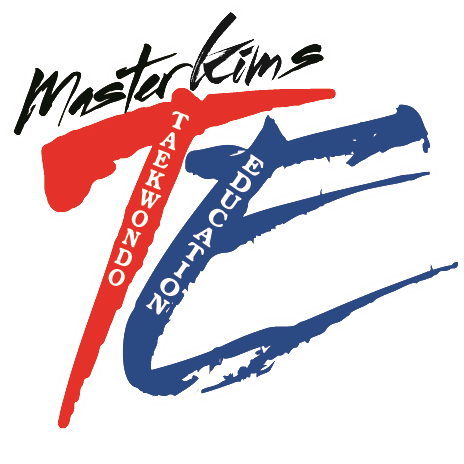 One activity that parents area should consider is Taekowndo at Master Kim’s Taekwondo Education. At Master Kim’s Taekwondo Education Classes, families can train together, providing you with shared goals, quality time with your family, and an opportunity to meet a great group of friendly people. Master Kim’s Taekwondo Education also offers a full calendar of special events designed to improve your Taekwondo experience and foster friendships with other families.